GAH! There is a reason Lauren Blakely is the queen of the romantic comedy. The chemistry and banter between her characters never ceases to charm me, and her stories just fill me up with that euphoric high that comes from reading a fantastic book. 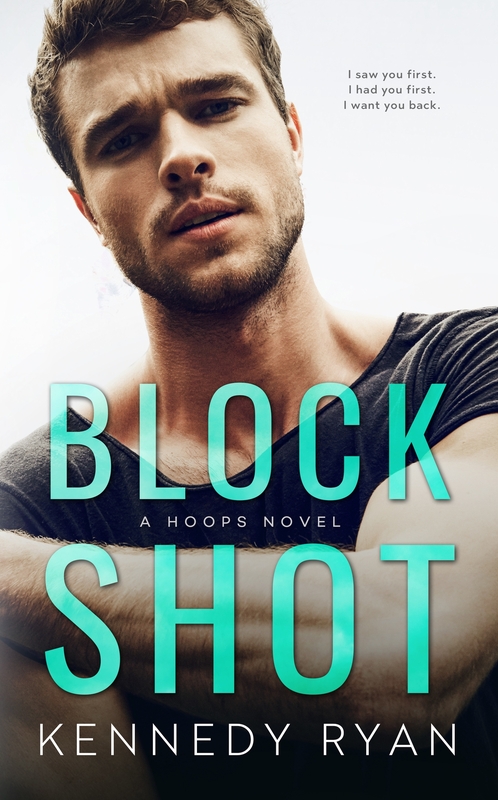 Kennedy Ryan continues to astound me with her complex and dynamic characters, her exquisite prose, and plots that continually make me examine my assumptions and preconceived notions on life. Her books appeal to my literary soul and my romantic heart, truly making her books must reads no matter what topic she chooses to tackle. 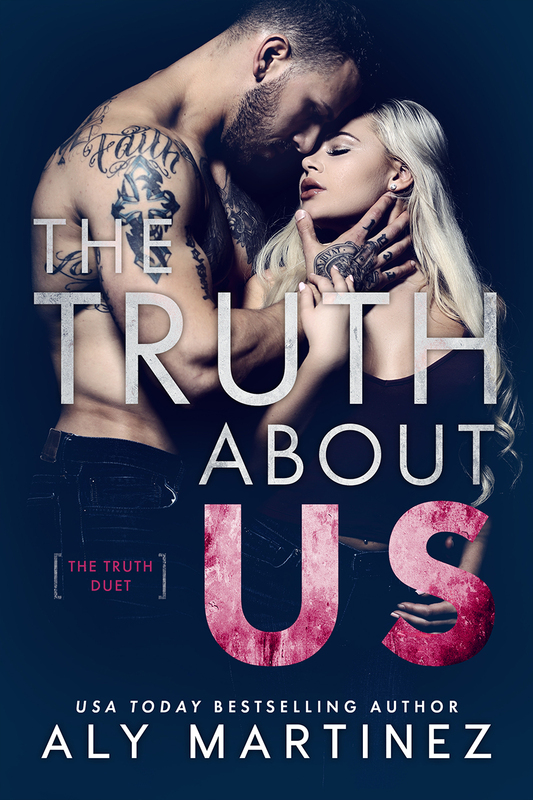 The Truth about lies captivated me with amazing characters, tangible chemistry, and the danger and vengeance aspect of this series. The ending was amazing and had me dying for more, which is coming this week! WOOHOO! I cannot wait! Great books are coming out!! I’ve been waiting forever for some of these!! Yay!! It’s just not right that so many good books are coming out the same week! Book budget, what book budget? My TBR list ever growing!